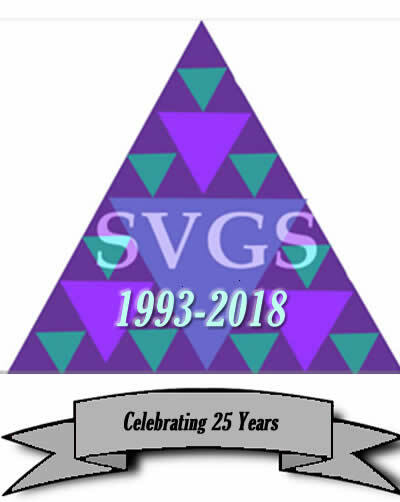 The Shenandoah Valley Governor’s School is a regional school serving 230 juniors and seniors from seven public high schools in Augusta County, Staunton, and Waynesboro. Students attend this shared day, intensive, and selective program in the sciences or in the arts and humanities. Applications and resumes are now being accepted for the following anticipated opening for the 2019 – 2020 school year. For more information click on the position above or see below. Interest in providing students intensive experience in lab work, scientific research, and advanced bio-technology. 210 day teaching contract, salary and benefits aligned with Augusta County Schools pay scale. Duties include teaching one course per semester and maintaining 4-5 hours of class and office hours on campus per week each semester.